The balancing and frequency markets will double in value by 2030 as the evolution of the power market creates £6 billion of investment opportunity for battery storage and other flexible and distributed generation assets. These were the findings of Aurora Energy Research presented at yesterday’s Battery Storage and Flexibility Conference, which forecast that 13GW of new capacity could find a route to market. While emerging opportunities for batteries will exist in behind-the-meter deployment, alongside renewables or EV charging, energy trading in the balancing and wholesale markets has been singled out as the key market, attracting around 70% of new flexible capacity to 2030. The opportunity was focused on the changing market designs that have emerged over the last year for energy storage, such as the recent entrance of aggregated battery capacity into the Balancing Mechanism via Limejump’s virtual power plant. 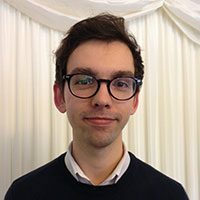 While Ofgem has already laid out plans to allow greater access to the BM for smaller flexibility providers, Limejump was granted a derogation from the regulator to take its capacity into the £400 million market in August, marking the first time aggregated battery capacity was able to take part. Speaking at yesterday’s conference, Limejump’s vice-president of sales Joe McDonald said: “This allowed us to complete the circle for what a virtual power station should be because now our distributed assets can access frequency response, the BM and also the wholesale markets as we've held a supply licence on that side of things since 2016." While this has led to some barriers to Limejump’s workings, such as forcing the aggregator to choose between operating in the BM or delivering frequency response thus making revenue stacking more of a challenge, regulation is expected to progress to allow a more level playing field under Ofgem’s Targeted Charging Review. "We as a commercial business can take the lead in innovation, we can find ways to make it work. What we need now is regulation to keep up with us, to not put down too many roadblocks and perhaps - and I think this is starting to happen in the TCR - looking at things more comprehensively,” McDonald added. "What we need now is regulation to keep up with us." 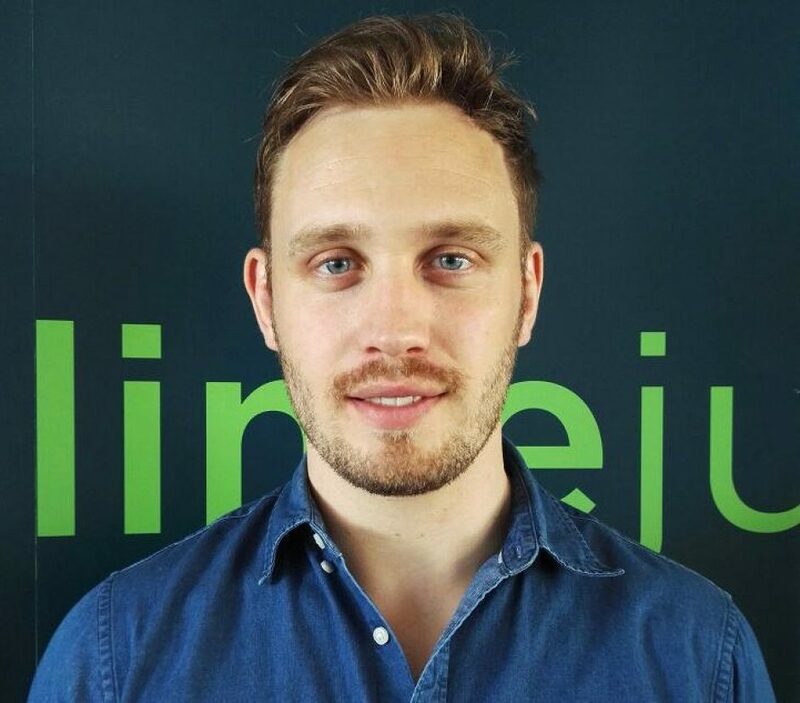 Joe McDonald, Limejump’s vice-president of sales. 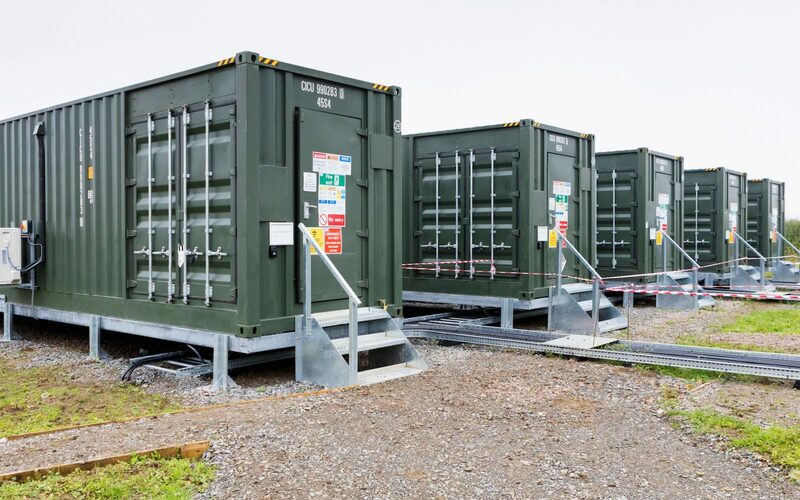 The first batteries to be used by Limejump in the BM were those of Anesco, with chairman Steve Shine explaining that while the “early days” had shown that there was still “some way to go”, trading in this market held the key to the future of battery storage in Great Britain. “Trading for storage is the way, it's going to give us the balancing, the income we need if we're going to bring renewables in. We have to have a way of balancing that and storage is the only economic way to do it,” he said. However, concerns have been raised that the wider use of battery storage across the balancing market could lead to the kind of price cannibalisation that occurred when batteries entered the frequency response market, which has seen the value of firm frequency response (FFR) collapse. Despite these worries Saskia Barker, service development engineer for Flexitricity which has been preparing for its BM entry this month since securing a supply licence in March, said the size of the market would make a repeat of FFR prices unlikely. “FFR and the other smaller markets that we have all moved into are much easier to cannibalise rather than the bigger balancing markets because they are quite small. In the BM or wholesale markets it’s harder to do that because there's enough established players invested in not having the price collapse,” she said.